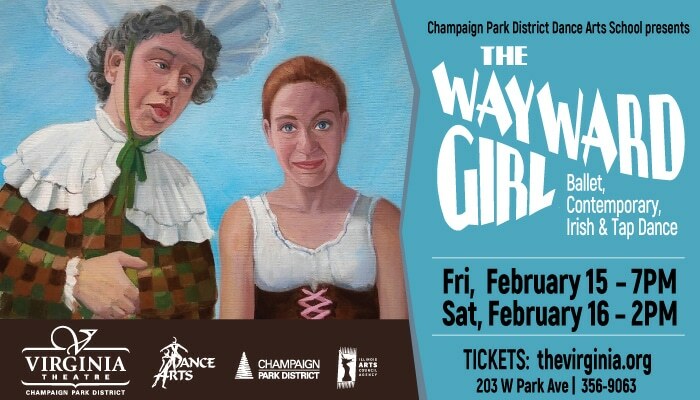 Dance Arts goes classical with local debut of timeless comedy ballet “The Wayward Girl”…with a surprising twist! Here are 5 exciting reasons to tie on your best bonnet and come see the show! 1. The Dance Arts School is breaking with tradition and performing a classical ballet, rather than an original work, for the first time ever. We are excited and proud to be showing something a little different this year. Our production of the Wayward Girl is an original storyline based on the classical ballet La Fille Mal Gardée. 2. The Wayward Girl will feature a real klompendans, a dutch dance performed in wooden clog shoes! 3. Our show is a real Gender-Bender! We have three performers in roles playing the opposite gender to emphasize the comedic element of the show. Each one has their own quirks and larger-than-life personality. 4. 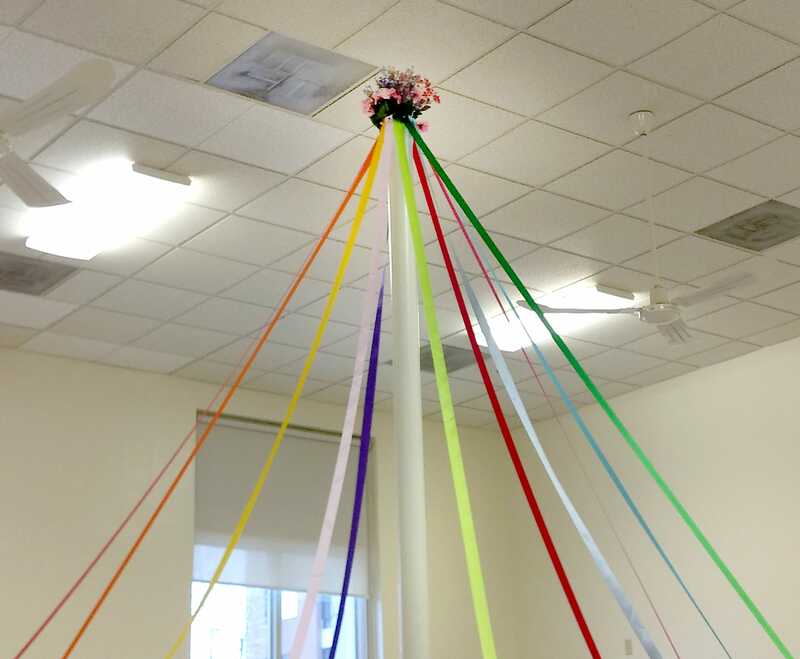 Our students will be using a 13-foot tall maypole on the Virginia Theatre stage. Maypoles were a large social activity where people would dance around a giant pole with ribbons attached at the top and weave the ribbons in a pattern as they danced around in a circle. 5. This year’s production of the Wayward Girl features the largest theatrical set the Dance Arts School has ever used, all built and painted by hand! Come join us as we create a special world of our own on stage!